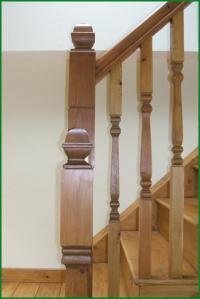 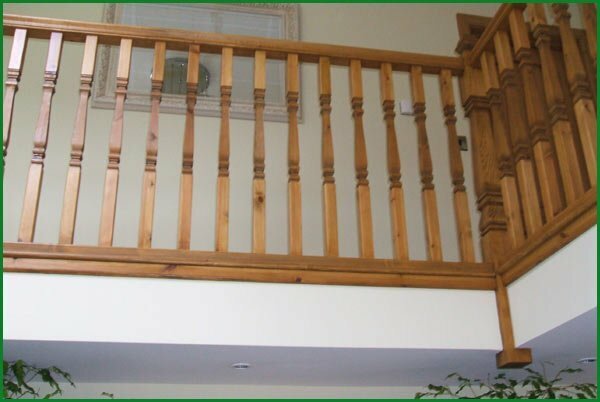 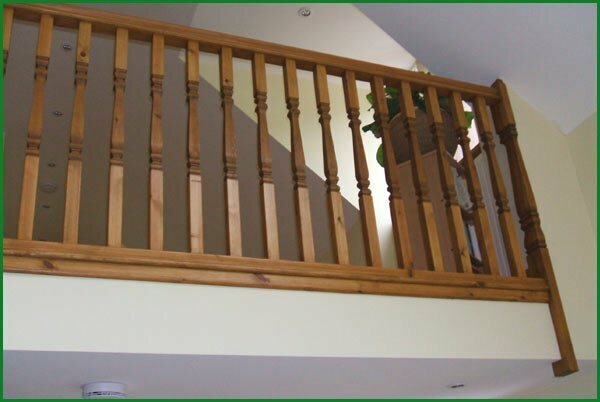 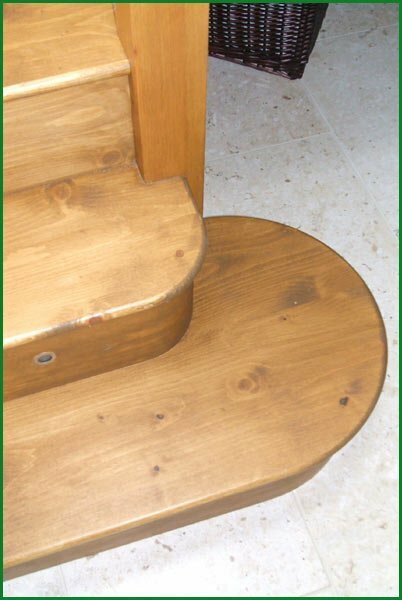 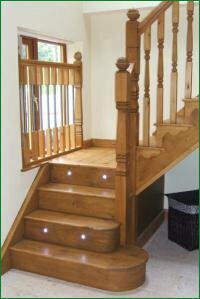 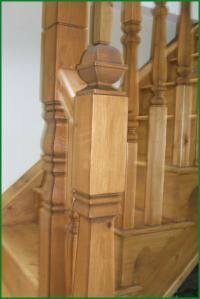 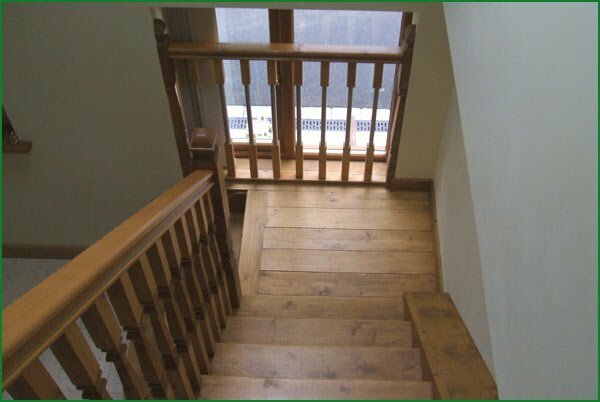 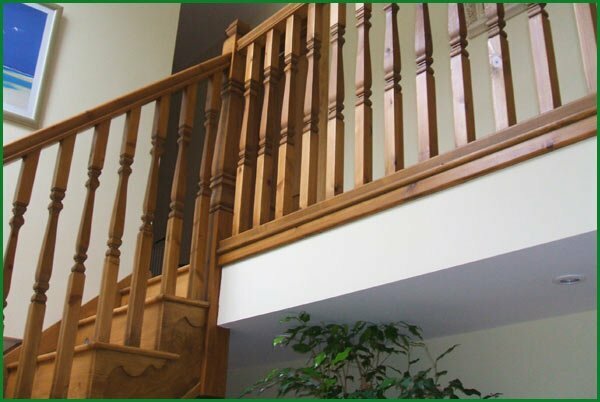 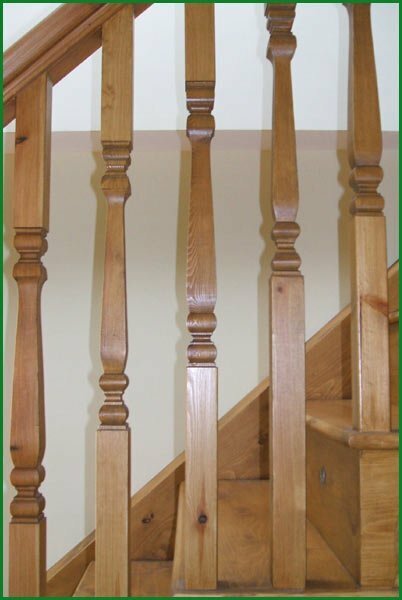 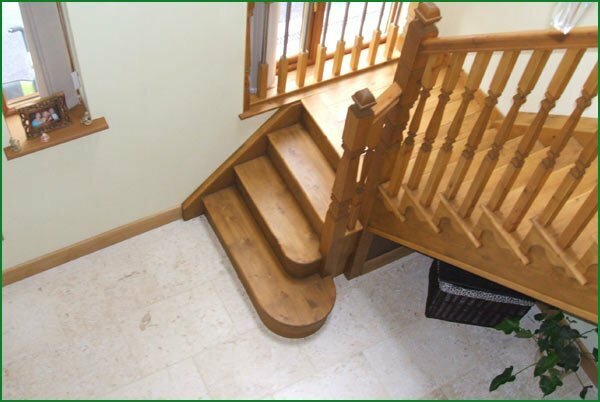 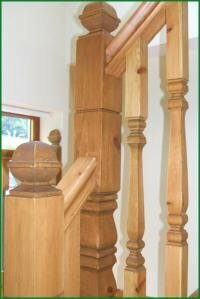 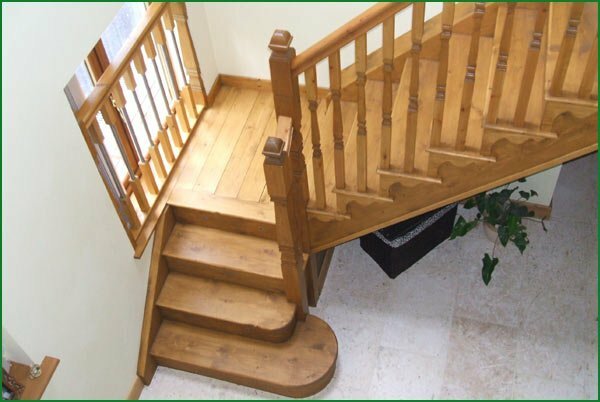 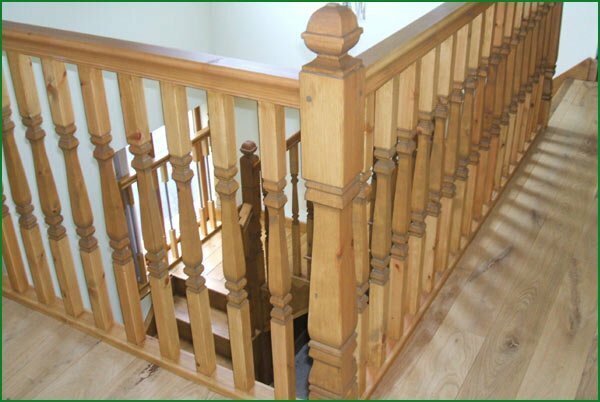 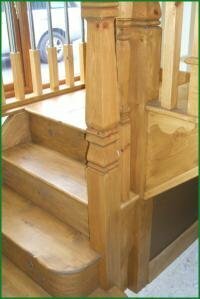 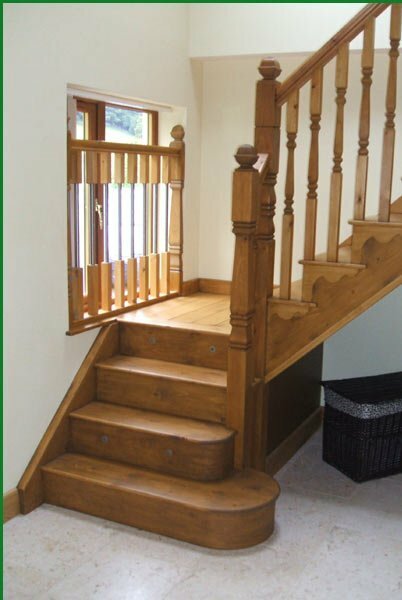 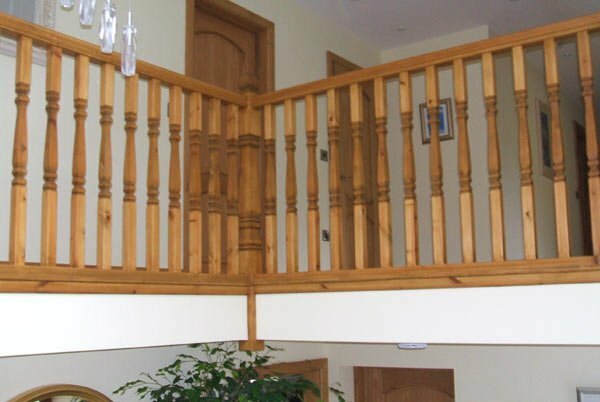 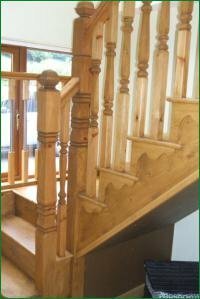 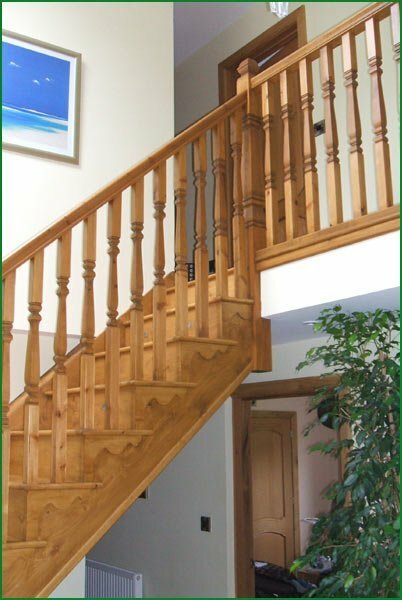 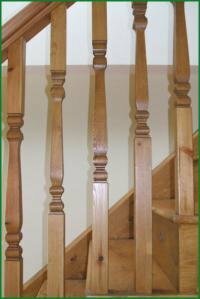 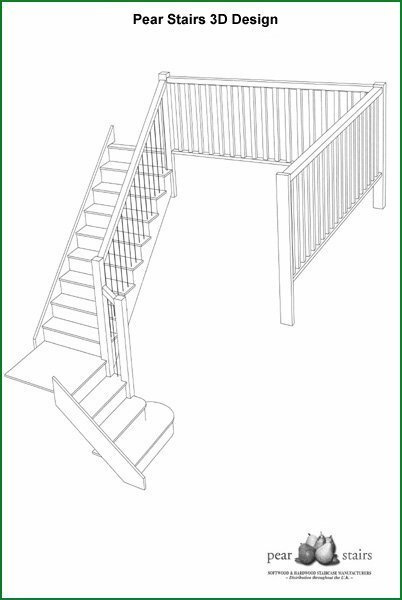 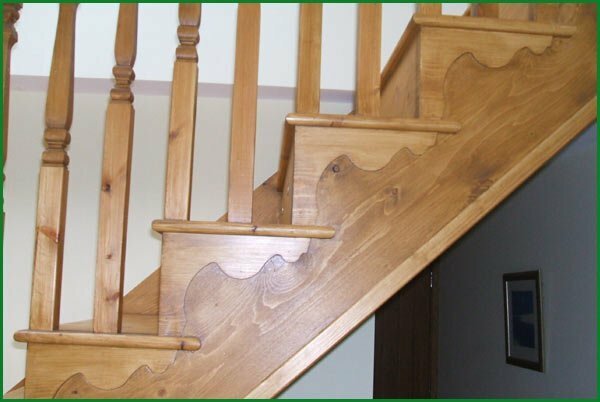 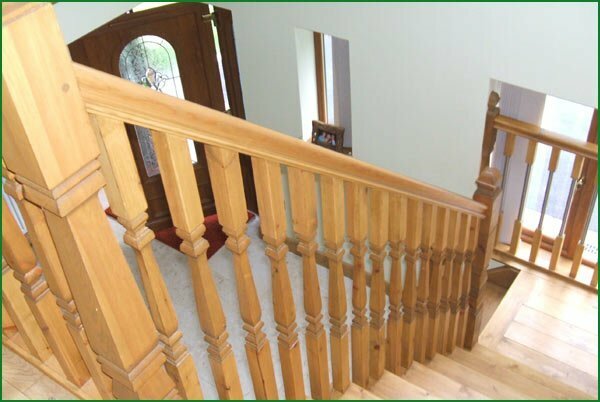 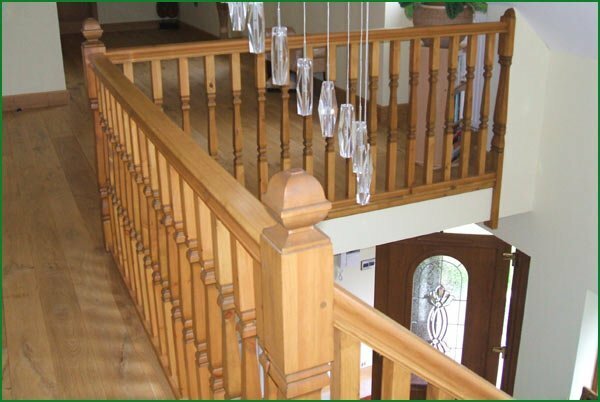 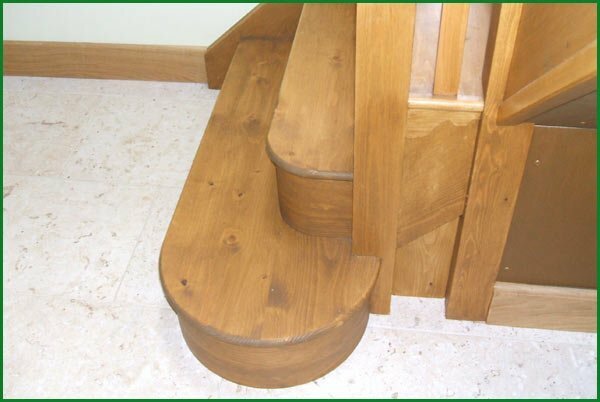 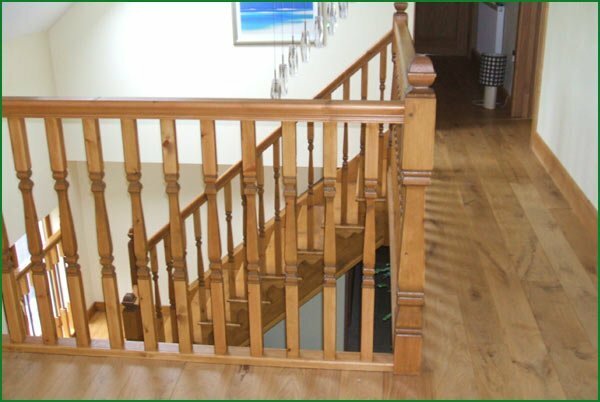 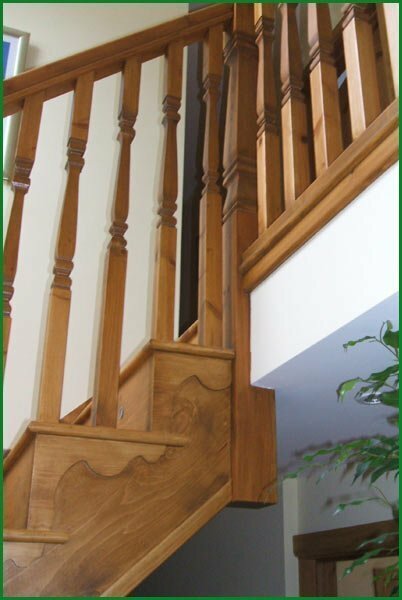 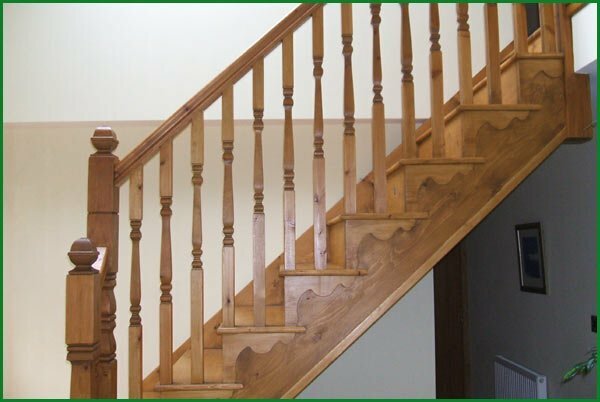 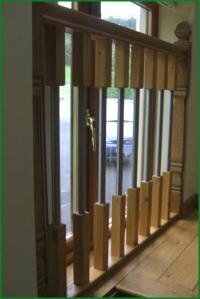 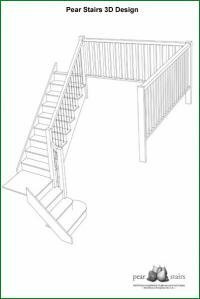 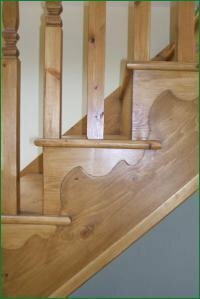 This softwood staircase comprises Provincial spindles and newels with square acorn caps and softwood strings and brackets. 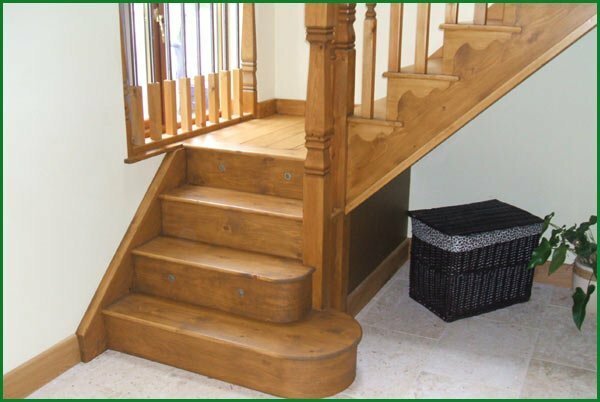 Very pleased with the service. 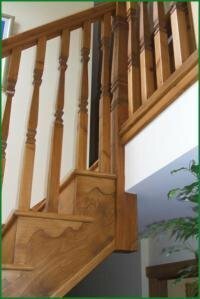 Always very polite. 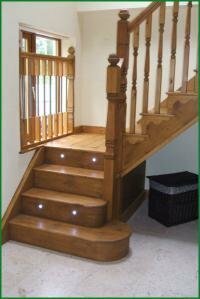 Also very pleased with the staircase.